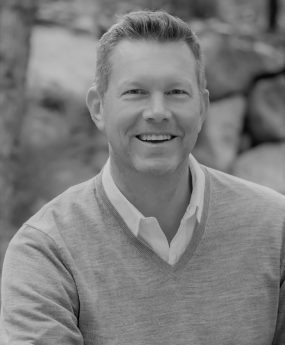 Utilizing knowledge and experience from more than 25 years of sales and marketing, Steve Miller has become a top-producing agent in the El Dorado Hills area. Steve joined forces with another top-producing agent, Lisa Paragary to form the Paragary Miller Team. This collaboration has been highly successful and the team is consistently positioned as top achievers in El Dorado County. Excellent communication skills, integrity and creativity set Steve apart in the industry and make him a repeat choice for his clients. 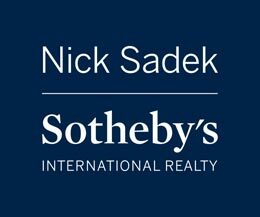 Buyers and sellers alike depend on his results oriented sales, marketing and business development skills to close the deal.